He has a long history of being an abused customer. He has a master plan to ruin customer experience across the globe. He’s Captain Chaos. His latest target is PerfeCXion’s customer care center. 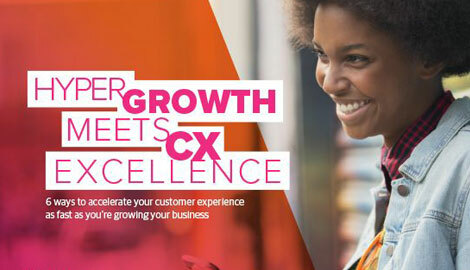 Run and operated by TeleTech CX, it has some of the world’s best talent, and is protected by a strong knowledgebase and the latest technologies. Will Captain Chaos prevail? 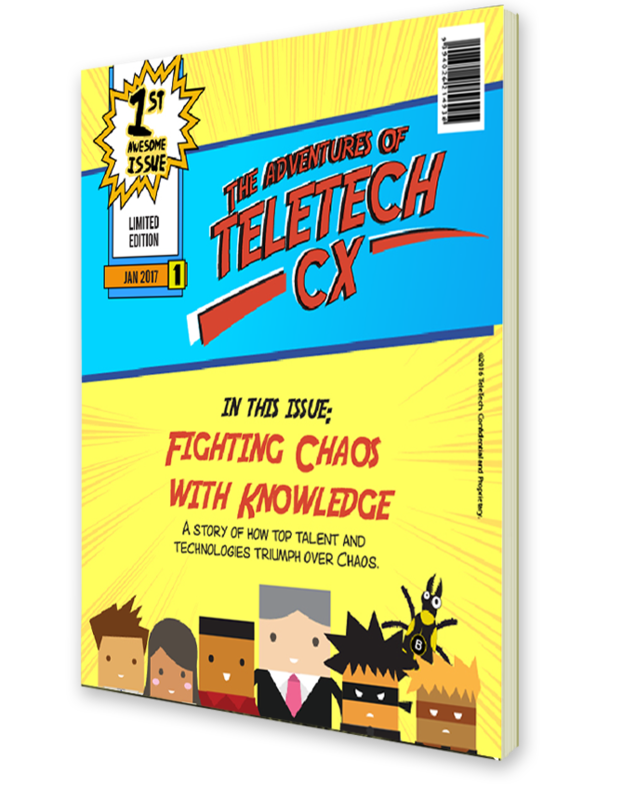 Or will TeleTech CX foil his plan to wreak havoc on PerfeCXion’s customer experience? Read the comic to find out.